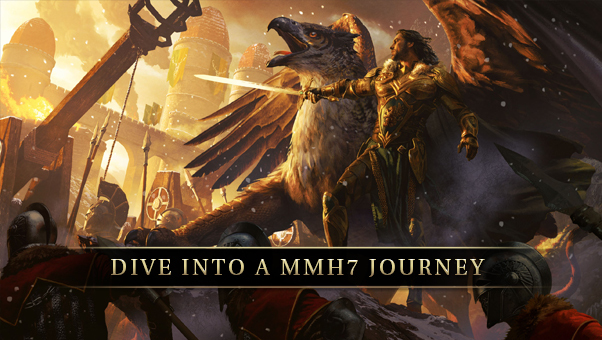 Might and Magic Heroes VII trailer shows a plethora of features. There hasn't been much buzz about this title despite its September 29th release date. It would appear Ubisoft was waiting to cram every detail into one video to really get fans of the franchise ready. With 6 playable factions, each with their own campaign, this game will certainly bring a great many hours of strategic play to the series. More can be seen over a MMH7.com.